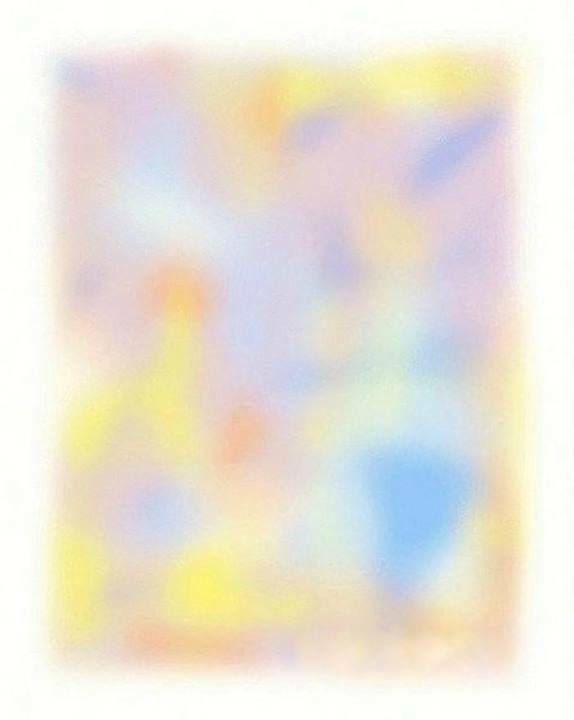 Click and stare at one spot in this and notice the image fade away. Every year, the Neural Correlate Society (which promotes scientific research into how sensory perception affects the brain) holds a contest for the best illusions of the year, and they’ve announced their top ten such brain-benders for 2014. To qualify, the illusions had to be published no earlier than 2013, or be previously unpublished. An Optical Illusion You’ll Swear Is Moving. It Isn’t. I’ve linked to Moiré illusions before, but having the feline seal of approval is new, and Phil goes through a nice tutorial on them. [W]atch this, and if it doesn’t melt your brain, I can no longer help you. Oh, What the Heck. Illusions for Everyone! Which direction is the dancer spinning? Is the dancer is spinning clockwise or counter-clockwise? When decided, be prepared. Your mind will be blown. See the next picture! While we know [magicians are] not breaking the rules of nature, we also know that we’re powerless to stop them from appearing to break the rules of nature. If we don’t know the secret behind the illusion, they can easily fool us. Sometimes even if we do know the secret behind the illusion—sometimes even if we’re magicians—they can still fool us.